Pizza is my favorite food, and I don’t think I’m alone in this. According to pizza.com, 93 percent of Americans have eaten pizza in the last month. Whether it’s New York or Chicago style, homemade or delivery, meat-lovers or veggie, there seems to be a perfect pizza for everyone. With a pizza craving on my mind, I decided to find some of the best pizza blogs out there. Pizza Today is a magazine for pizza industry professionals. Not only can you find great recipes on the site, but you also can stay up-to-date on the latest industry news. Remember that this site is targeted to professionals, so recipes have relatively simple instructions – it’s assumed the pros already know the correct baking temperatures and times. But even for a novice like myself, it’s still fun to browse and bookmark recipes. Blogger Peggy Paul Casella started Thursday Night Pizza in 2012 to document her self-taught pizza-making journey. Casella also works part-time at a local farm stand, so seasonal and regional ingredients are always incorporated into her recipes. 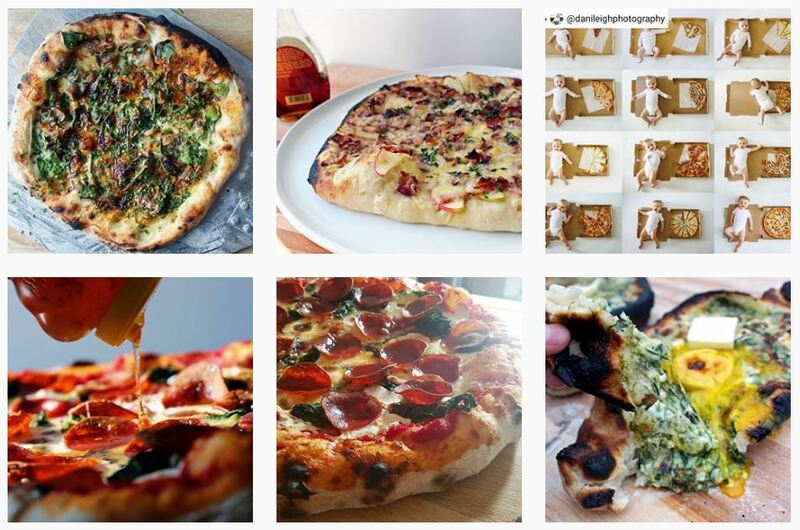 The Positively Pizza Blog is published by Alive & Kickin’ Pizza Crust, a custom dough product company. 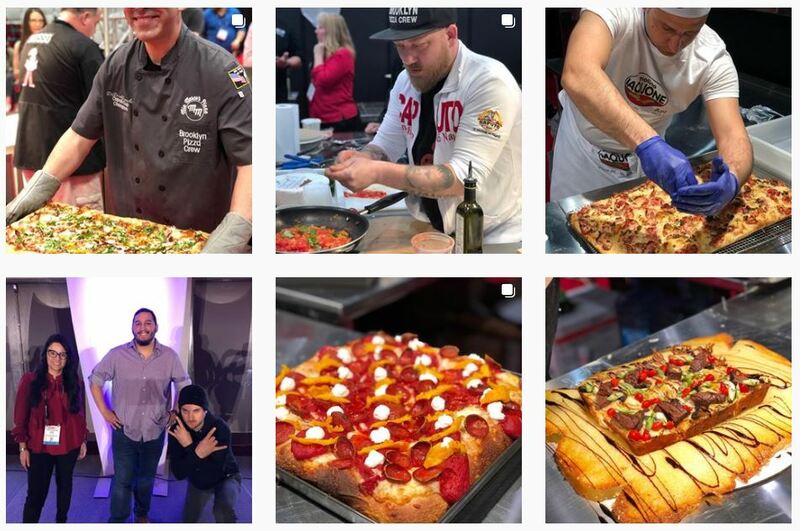 The self-proclaimed “pizza people” write blog posts that cover industry news like trade shows and marketing, as well as pizza crust tips and recipes. 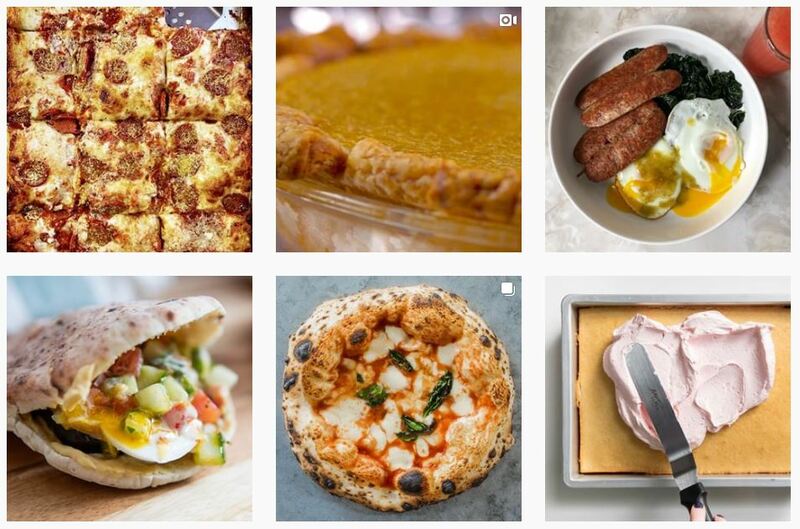 The award-winning Serious Eats blog is “a leading resource for all things food and drink,” and the pizza section does not disappoint. From recipes to podcasts to equipment reviews, Serious Eats will keep pizza-lovers engaging with posts for a while. I’d also strongly suggest browsing the rest of the site for equally scrumptious recipes and tips. The 27 Pizza Spots That Define New York Slice Culture, The Fastest, Easiest Way to Get Dough Off Your Hands, Homemade Bagel Bites Recipe were a few of the posts that stood out.